Woodworking can be as simple or as complicated as you want it to be, it all depends on the job in hand. Traditional woodworking and carpentry techniques haven't really changed for centuries what's changed is the tools used to carry them out. What I mean is a thousand years ago a scribe wanting to add up numbers would maybe use an abacus. These days that same scribe would use a calculator and the result would be the same. Same applies to the woodworking techniques we use but maybe we don't need to go back a thousand years. For example a hundred and fifty years ago people slept in beds and ate a around table sitting on chairs and, hung their clothes in wardrobes. This furniture was made by cabinet makers and carpenters using exactly the same old fashioned techniques we use today. Well what's changed? Why is it that some furniture drops to bits so quickly? The main reason for this are the short-cuts which are employed and some of the inferior materials used. 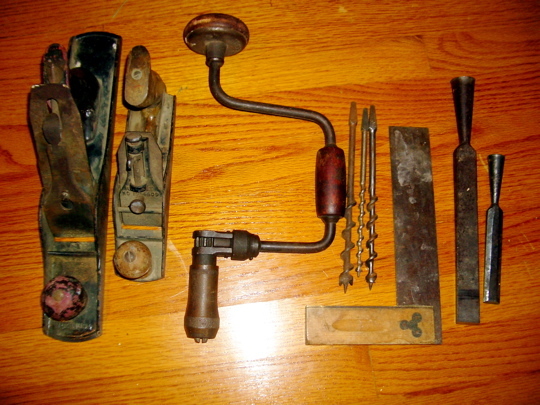 These are a few things that weren't around 150 years ago. That's not to say everything that's modern is inferior. The trick is to employ modern components into furniture to enhance it rather than cheapen it. If you're looking for piece of furniture that's going to really last here are the two things you need to take into account. Techniques used to make the piece. Other things like design, colour size are more of a individual choice. So when Revival Beds say we make solid wooden beds and bedroom furniture using time honoured woodworking techniques we really do. 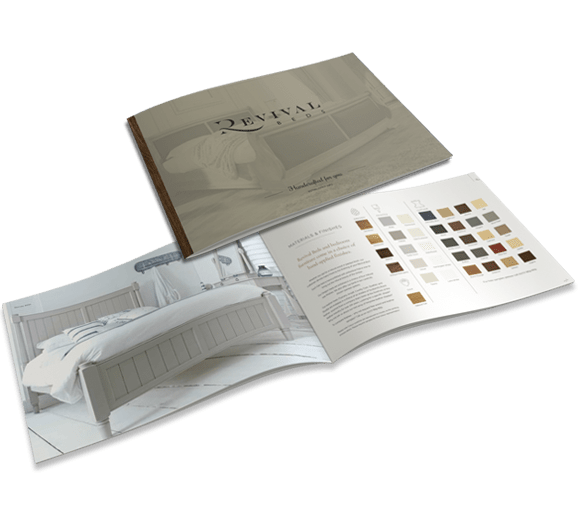 However we do use up to date equipment and the best materials to achieve our top quality beds and bedroom furniture, that's made for a lifetime.